Does your Business Need Outsourced Accounting? Many small businesses, startups, and entrepreneurs find it difficult to hire someone with the right skills and prepare the company’s financial statement, manage bank account operations, analyze financial data, and prepare outgoing invoices. Nowadays, finding the right employee at affordable prices has become more challenging. Even though it is commonly believed that accounting and bookkeeping must be done within the firm, it is important to ask yourself that you have the required skills and expertise. Due to this factor, it is worth considering outsourced accounting services as they are qualified professionals with years of experiences and work at affordable rates. However, choosing the right partner and which accounting task you should outsource has also become a major concern in today’s competitive market. Thus, evaluate your business requirements and then hunt for the company that is capable enough to meet all your needs. 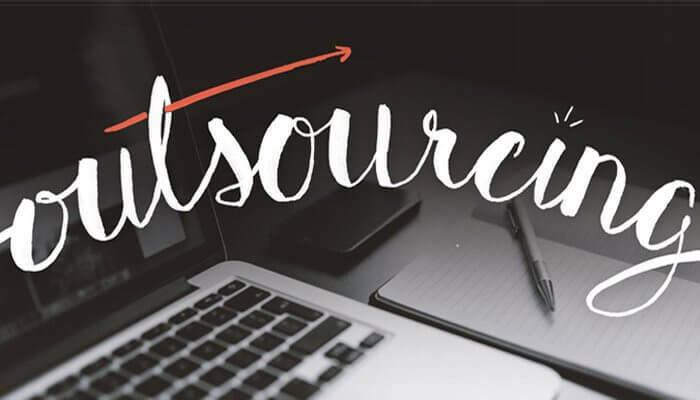 Here in this infographic, we’ve discussed crucial factors that will help you evaluate in your business the need of outsourcing accounting services.